Get Bonus €400 and 150 Free Spins! Unlike other industry players, Evolution Gaming is exclusively specialised in developing gaming software for the purposes of live dealer casinos. This niche specialization has resulted in the company’s dominant position among other providers in the live gambling market. Established in 2006 in Latvia, the company quickly captured new opportunities and got its first contracts with casinos within a year. Nowadays, the company is held in high repute among gamblers and enjoys the large market share, covering such premium online platforms as Guts, 888, Rizk and so on. Evolution Gaming is proud of its achievements in creating authentic environment that is completely equivalent to that of brick-and-mortar casinos. In many respects this is achieved through the extensive network of the company’s employees in the United Kingdom, Latvia and Malta that amounted to over 1,000 people. Almost half of the staff works on shared tables, while the other half serves dedicated tables. 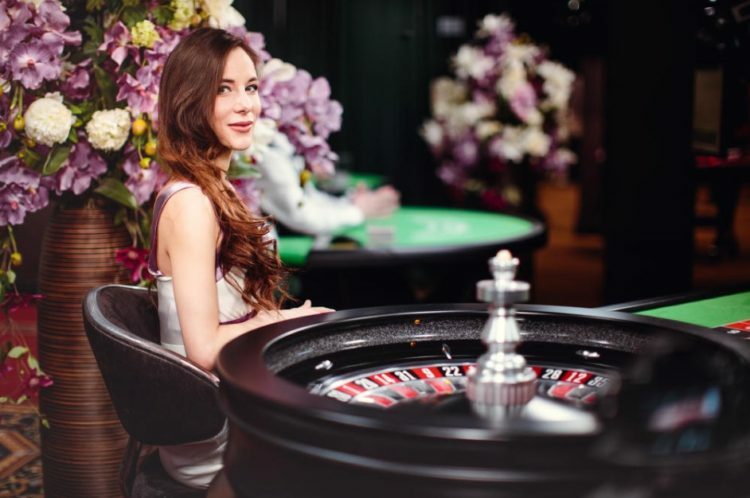 Live Roulette offered by the provider is hosted by skilled dealers having a command of a language, thus ensuring even more stunning gambling experience. Gamblers can enjoy live chats, monitor game history and statistics, save preferred bets and use many other cutting- edge features. Among the headline roulette options provided by the company there are European, French and Mini Live roulettes, not to mention the one-of-a-kind Immersive Roulette that boast HD resolution and multi-camera streaming. The same signature features can be observed in the company’s live blackjack options. 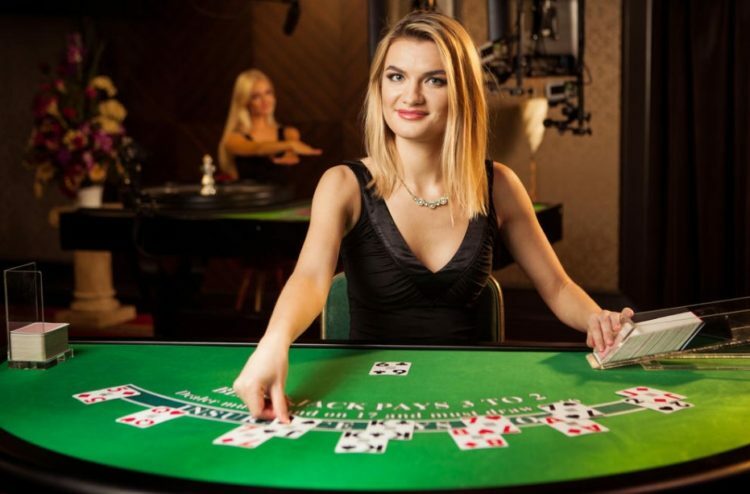 Usually, there are 7 gamers at the table hosted by one live dealer, but in low-stakes Live Blackjack Party two dealers are provided to entertain the users, while any number of guests can wager behind the table. More exciting bet options are offered in other company’s blackjack variants, such as Perfect Pairs or 21 + 3. Compatible with both desktops and mobile devices, Live Baccarat was created to exceed the boldest expectations of big spending gamblers. There are Pairs side bets available for users and the possibility to keep track of competitors for improved playing experience. Evolution Gaming offers 2 live poker options both played against a dealer. 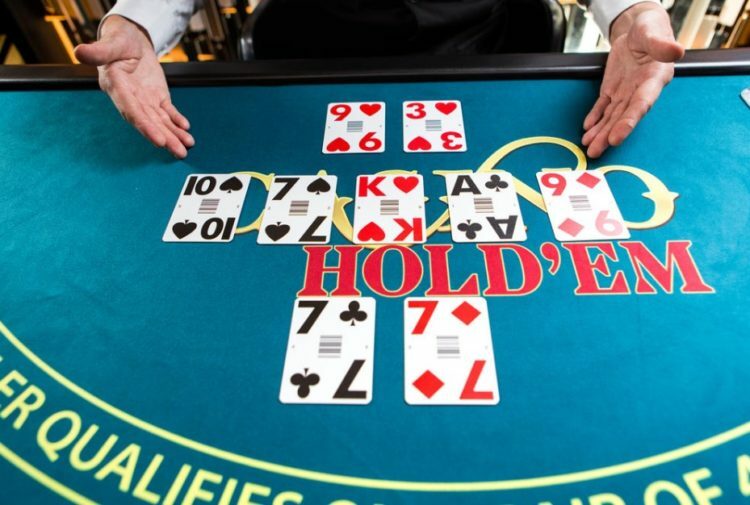 When playing Live Casino Hold’em and Live Three Card Poker, all a gambler needs to do is to beat a dealer instead of competing with other gamblers – this makes the challenge even more fascinating. VIP Red Room provides luxury environment coupled with the impressive betting limits to cater to the needs of high-wagering players. Big spending gamblers will be thrilled to find themselves in the atmosphere of a chic brick-and-mortar casino, while playing really high. As a key player in the field of live gambling, the company takes the lead in current trends, introducing its innovative technologies to the market of mobile games. 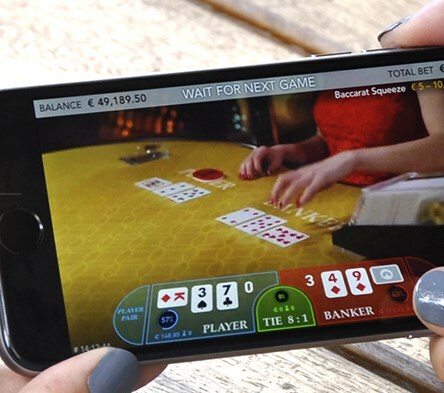 It puts forward all the range of live dealer games compatible with mobile devices based on both iOS and Android. Gamblers can access mobile casinos powered by Evolution Gaming either via the mobile applications or via browsers, while enjoying the smooth operation and premium experience typical for all the company’s products and services. 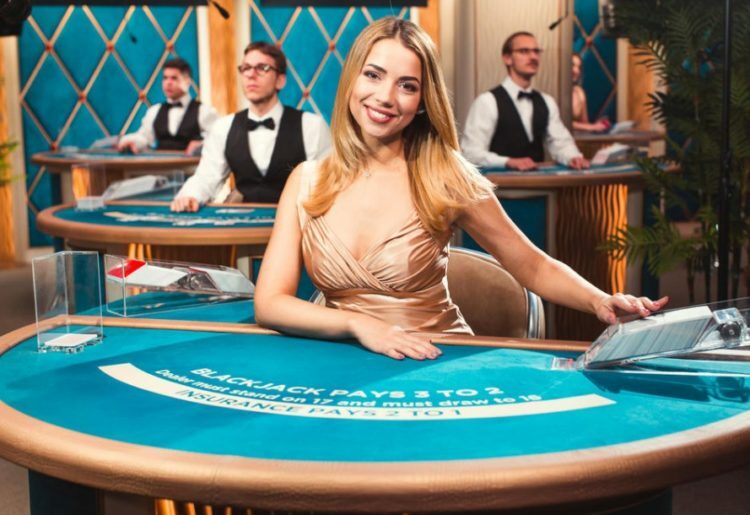 Since the first years of its presence in the market of gambling software, this provider has won multiple awards for its upscale live casino solutions. After obtaining its first EGR B2B award in 2010, it was acknowledged as Live Casino Software Supplier of the Year 5 times in a row, while in 2014 its Immersive Roulette gained recognition as Game of the Year. As a trustworthy player, Evolution Gaming obtained gambling licenses in multiple jurisdictions, including British, Maltese and others. Moreover, the company was the first software provider for live casinos, which earned a waiver for New Jersey, USA, and it keeps conquering new markets.